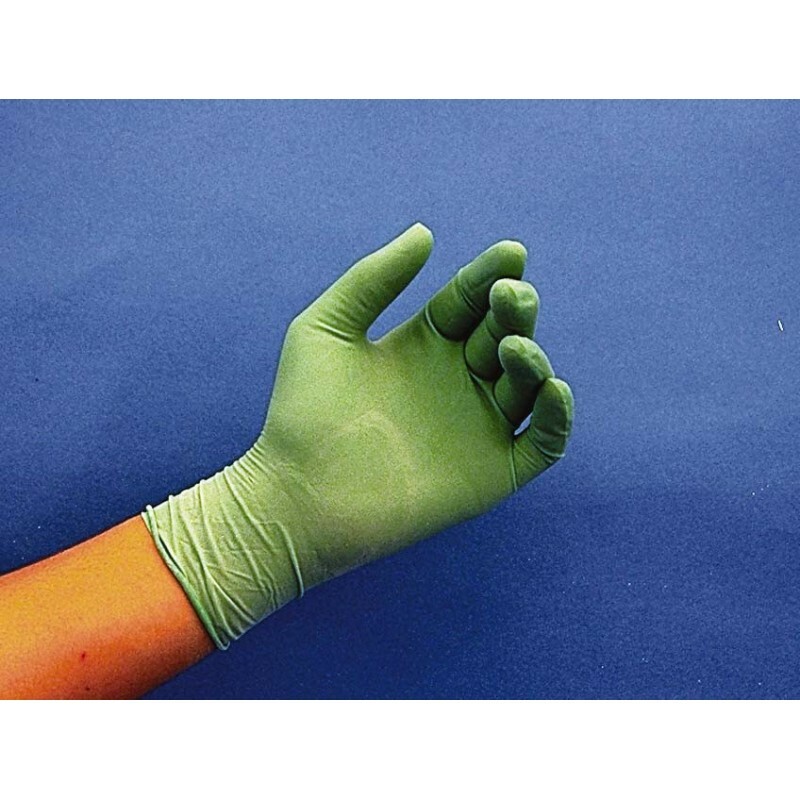 Solvent-resistant LATEX SURGICAL-TYPE GLOVES (CASE) are designed for short-term, one-time use. Surgical design, thin gauge and optimal quality allows optimum touch sensitivity and dexterity. Gloves fit either hand and feature roll cuff protection at wrist. For use with formulations and when cleaning with solvents such as acetone, alcohol, and MEK. 5 mil thickness. LIGHT USE: Intended for short-term use (20 minutes or less) when working with UV formulations and solvents such as acetone, alcohol, and MEK. Designed for single use and disposal.